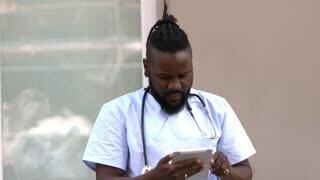 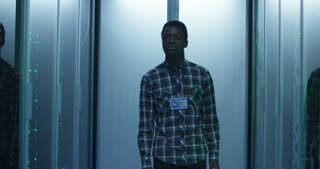 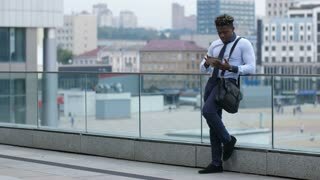 Search Results for "african american computer"
Dark-skinned entrepreneur using digital tablet, working online with documents while leaning on railing in city street. 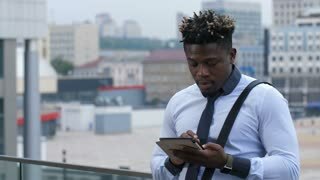 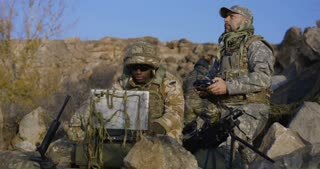 Busy african american businessman with touchpad computer networking outdoors. 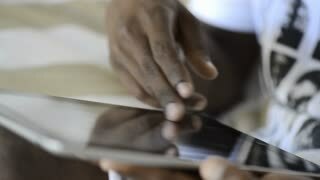 Portrait of handsome trendy african american businessman networking with digital tablet in the city. 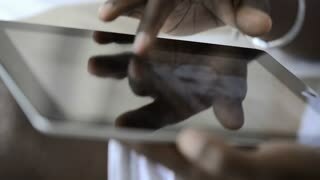 Successful confident man in formalwear browsing online content using touchpad computer outdoors. 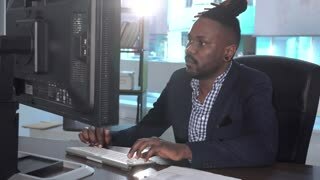 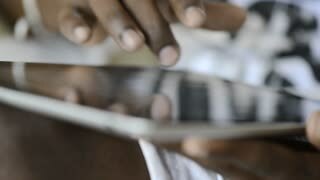 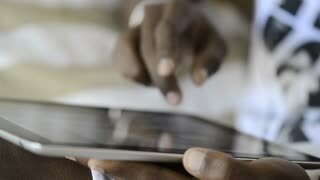 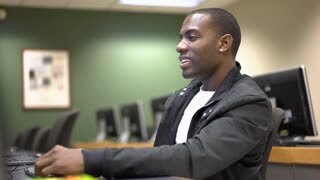 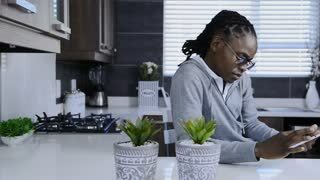 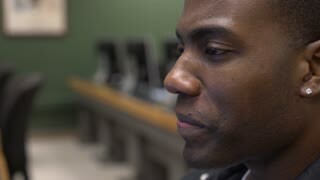 African American man using tablet computer for information. 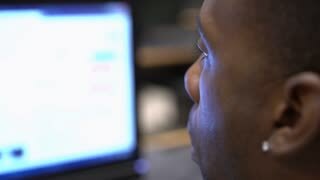 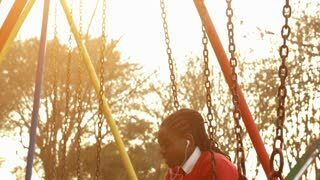 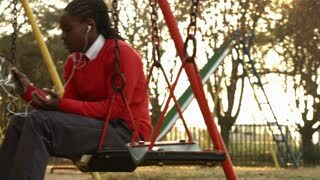 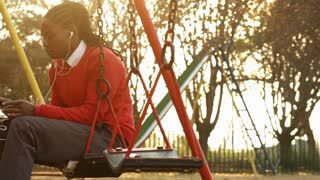 Panning shot of African American man using tablet computer for video chat while on a park suing at sunrise.